We offer specially packaged services to Celebrities and Public figures who are always on the news and in the eyes of the public, such as artists, speakers, authors, brands, etc. We can help you maintain high relevance in the public and in your industry while giving you the time you need to work on your next project or release. 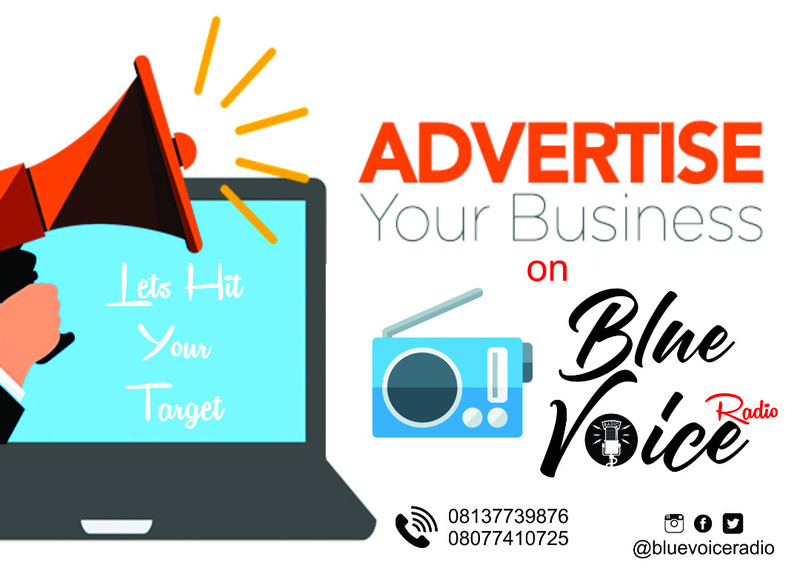 For music artist, we offer promotion and good press for your music releases and ensure that you are reaching your targeted audience and increase your social following and results. Don’t stress about it, we got it covered. 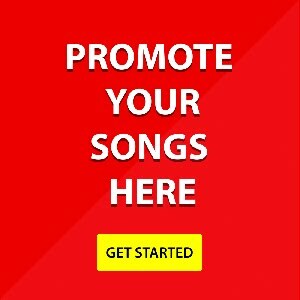 You have a hit song that you need to promote online? Let’s save you the stress! 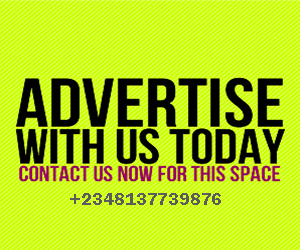 Our online promo covers 100 gospel music online platforms covering Nigeria and Africa. Very effective and results guaranteed between 24 to 48 hours. 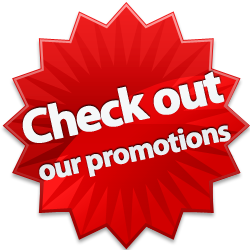 We help you spread your music, video or news/press release through our Online Promo Service and get your work shared on the top major online platforms while giving you updated real-time feedback on the process. We help you generate press release contents that suit your brand and outlook. Press coverage, Content creation for press statements and keeping you relevant in your industry. We manage your media kits and send out your press releases. We ensure the public is aware of your events, appearances and good will works by creating relevant press contents for public awareness. We manage you social accounts such as twitter, facebook, Instagram, linkedin, google+, etc. Our press agent services are developed to suit your budget, time-frame and preference. We have plans such as Silver, Classic, Premium and Platinum.